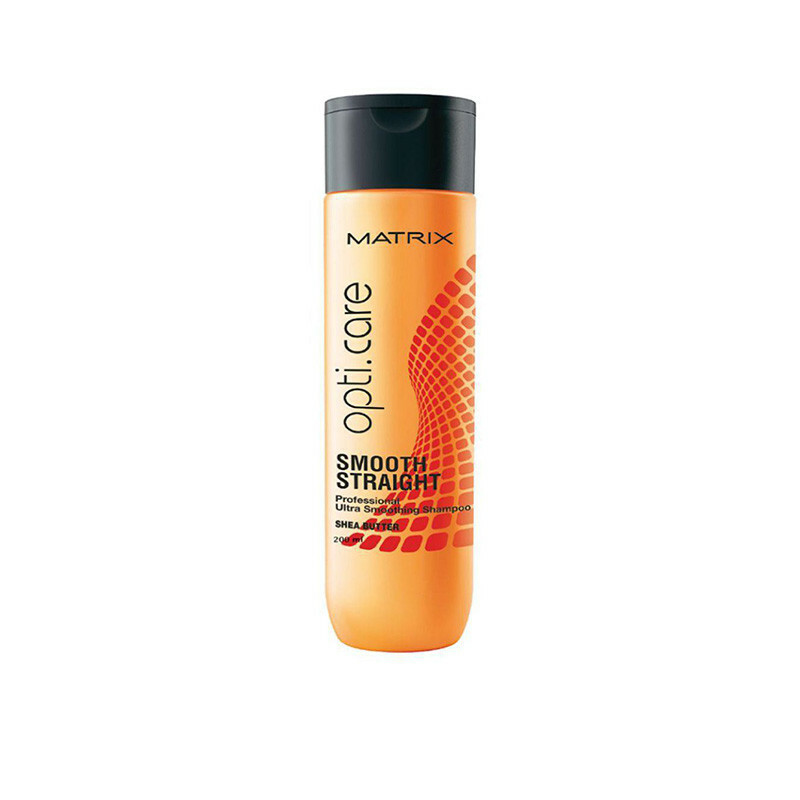 The shampoo cleanses the scalp thoroughly and maintains the moisture content of the hair, ensuring that there is no dryness leading to hair fall. It makes my hair super shiny and manageable. Go for it girls!